Wood Park, in the suburb of Middle Park is growing better. 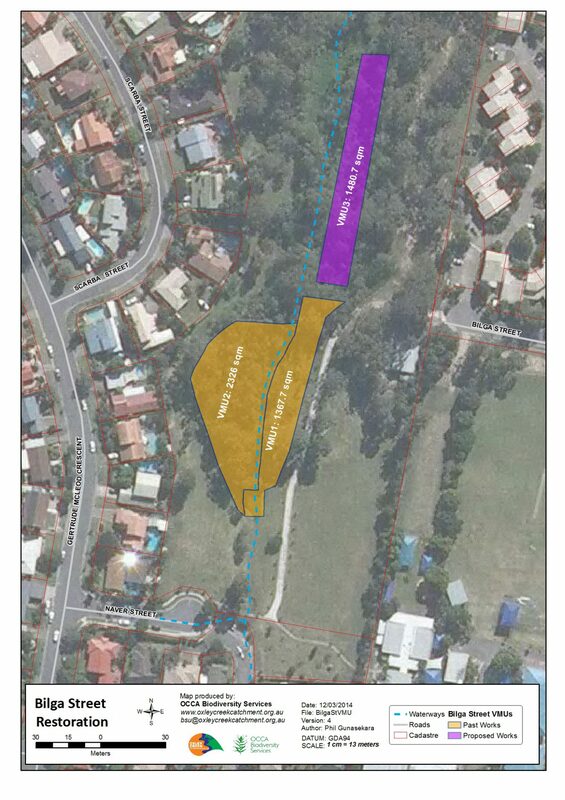 “Wolston Creek Bushland Reserve – Assisted Natural Regeneration Project”. This project is managed by Julie Vejle and supported by Brisbane City Council and Habitat Brisbane. A bushcare groups meets regularly on this site to remove weeds. This allows the natural regrowth of native species. 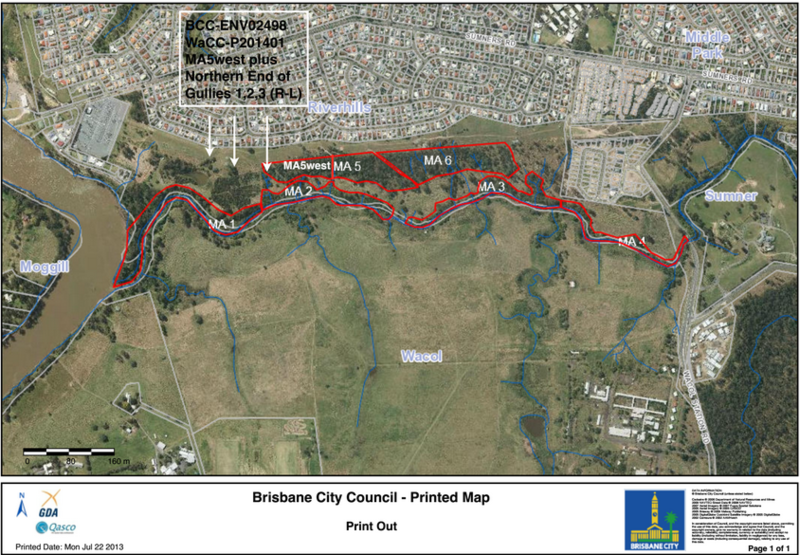 The Wood Park Creek Restoration Project is located within the remnant vegetation area at Wood Park, Middle Park (Qld.4074), that is managed by Brisbane City Council. 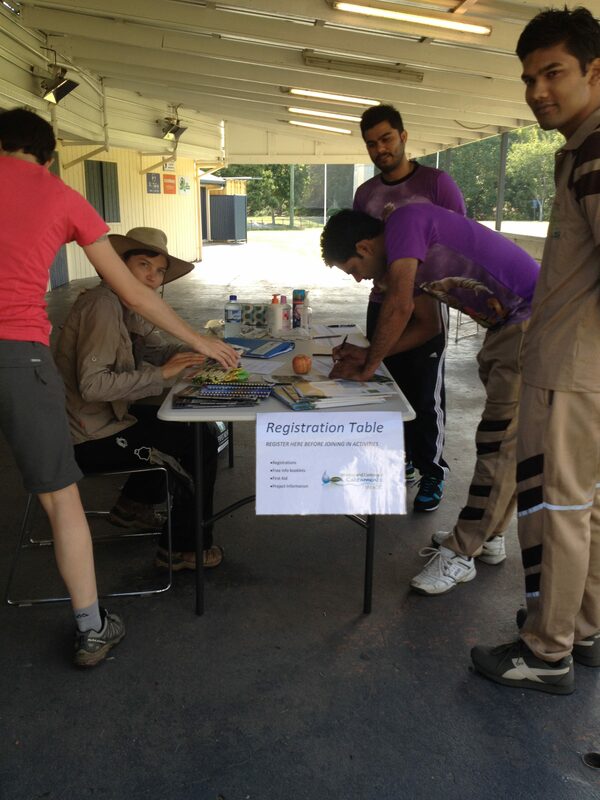 This is project is supported by Brisbane City Council’s Lord Mayor’s Environment Sustainability Grant. Katrin Lowe is WaCC Project Manager for this site and with her guidance the Park has an increased number of native species and far less weeds growing among the natives plants. WaCC members with the support of the local Scouts group and residents has greatly improved the site. 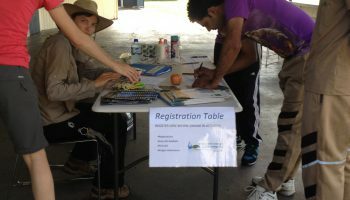 Support is provided through the Brisbane City Council Environment Sustainability fund for administration purposes. This funding keeps WaCC ticking over by assisting with the running of the organisation. In 2016 WaCC finalised a large funding project ‘Everyone’s Environment Grant’ from the Qld State Government for native vegetation planting in Wacol bushland in Centenary Village, near the intersection of the Centenary Highway and the Ipswich Motorway. This project was managed by Courtney Loudon. Recently trainees have carried out some weeding on this site. As a result the small shy bird Lewin’s Rail was found to reside along creeks at River Hills and Darra.